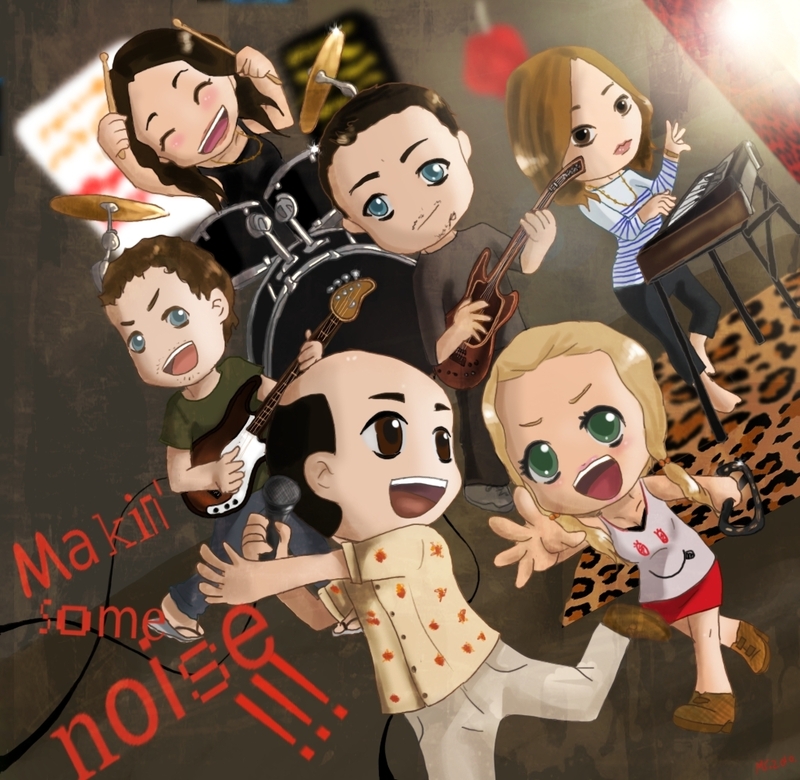 Makin' some Noise fanart. A picture i made last night.can't wait for episode 3. HD Wallpaper and background images in the Cougar Town club tagged: cougar town courteney cox arquette busy phillips christa miller ian gomez brian van holt makin' some noise. how do you do theese?